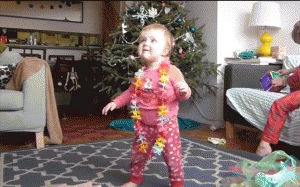 Adorable video of a toddler learning how to walk. a collection of some of the funniest gifs found on the internet the week ending 9/18/2014. When I see my parents start to type in "www." Chloe, we're going to Disneyland! When the store employee informs me that they dont have the dress in my size. When I overhear people talking about happy hour.